Ceiling Fan, Garden, Hot Tub, Pool, Wireless Internet. Ceiling Fans, Coffee Maker, Cook Top Range, Dishwasher, Fixtures, Gas Appliances, Grill, Intercom, Kitchen Island, Kitchen Sink, Microwave Oven, Oven, Range/Oven, Refrigerator, Satellite Dish/Antenna, Toaster, Washer & Dryer. Abundant Closet(s), Air Conditioning, Balcony, Bay/bow Window, Beam Ceilings, Blinds/Shades, Cathedral/Vaulted/Trey Ceiling, Ceiling Fans, Crown Molding, Entertainment Center, Fitness, Furnished, Granite Counter Tops, High Ceilings, His/Hers Closets, Hot Tub/Jacuzzi/Spa, Kitchen Island, Network/Internet Wired, Recessed Lighting, Sliding Door, Solid Surface Counters, Solid Wood Cabinets, Solid Wood Doors, Spiral Stairs, Walk-In Closet, Washer and dryer. Guest House Separate, Guest Room, Inside Laundry, Kitchen/Dining Combo, Laundry Room, Living/Dining Combo. Balcony, Barbecue, Deck, Enclosed Porch(es), Exterior Lighting, Gazebo, Open Porch(es), Outdoor Living Space, Outside Shower, Patio, Security Gate, Shaded Area(s), Sunny Area(s), Swimming, Under Ground Electric. 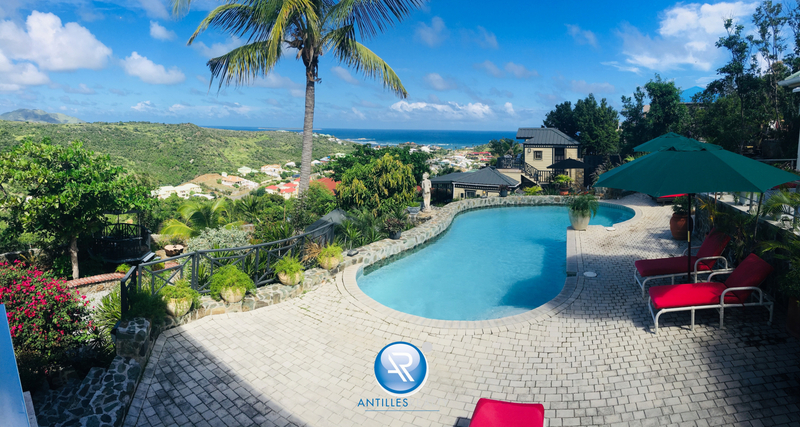 Garden View, Ocean View, Panoramic, Scenic View. Beautiful is an understatement when it comes to this Estate. 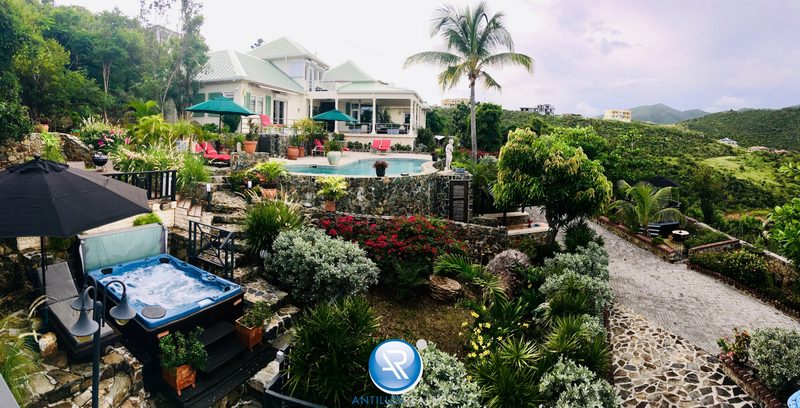 As soon as you enter the driveway and follow it through the luscious garden, passed the charming gazebo and set foot on the front deck, you will be overwhelmed by the fantastic view over the ocean and Tintamarre Island. 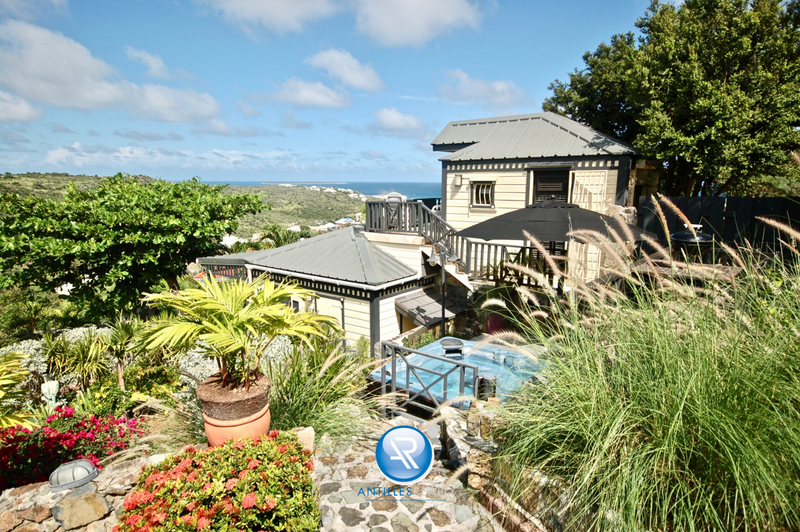 This house features 3 bedrooms with modern, ensuite bathrooms as well as a well-appointed 1-bedroom guest cottage. Only the best has been used for fixtures and finishes. 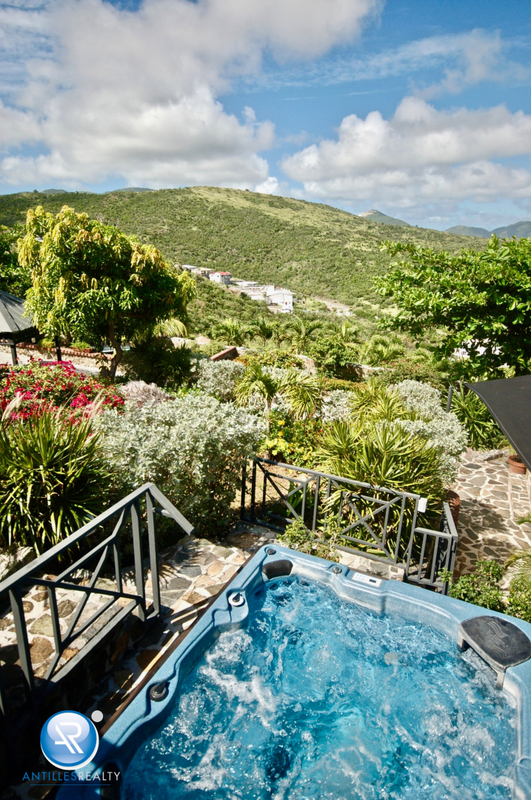 The villa has a large front patio with swimming pool and jacuzzi, and a back patio for the BBQ. The Master Suite with modern, ensuite bathroom offers a solid bamboo wood floor, "his and hers" spacious closets with adjustable shelving, an entertainment system with a 60' Samsung LED television with soundbar, which separates the sleeping area from the sitting area, which can be used as an office, a gym - as it is now - or a sitting area. 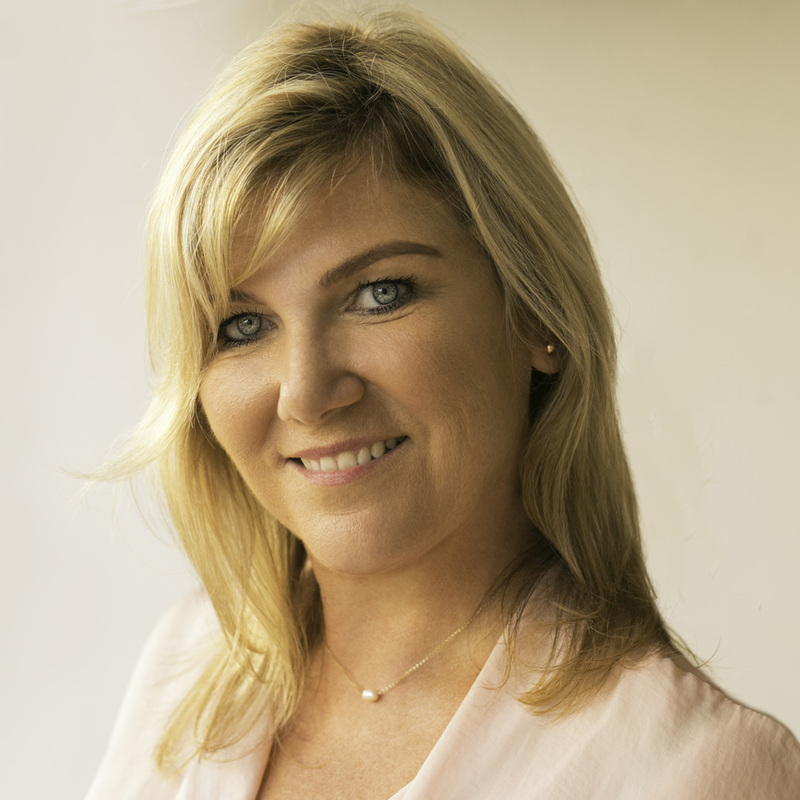 All windows have 12.1 mm hurricane security glass and shutters. There is a private patio that runs the length of the bedroom and overlooks the pool. 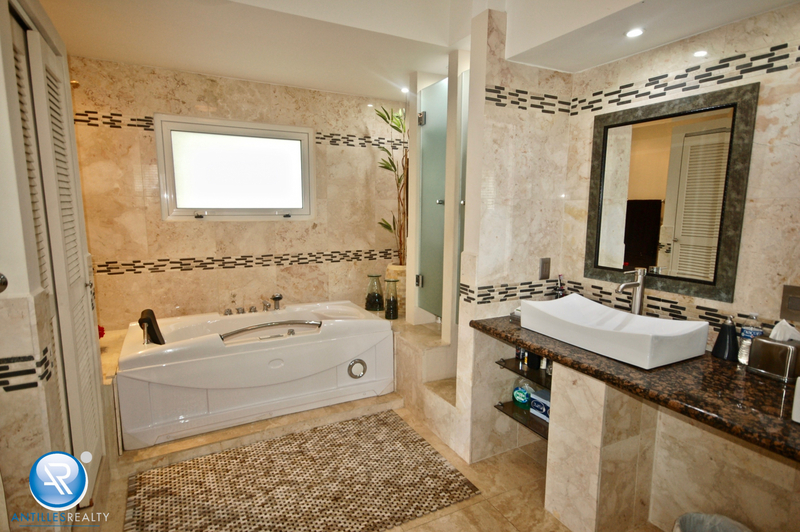 The ensuite bathroom has travertine floors, marble walls, and granite counter top with double sinks. The rain shower has natural stone and a travertine sitting bench. The jacuzzi bathtub offers lighting and radio. Plenty of closet space for towels or personal items. The downstairs guest bedroom, with ensuite bathroom features a custom-made mahogany closet, travertine floor, and teak furniture. Again, all windows feature 12.1 mm hurricane security glass and shutters. 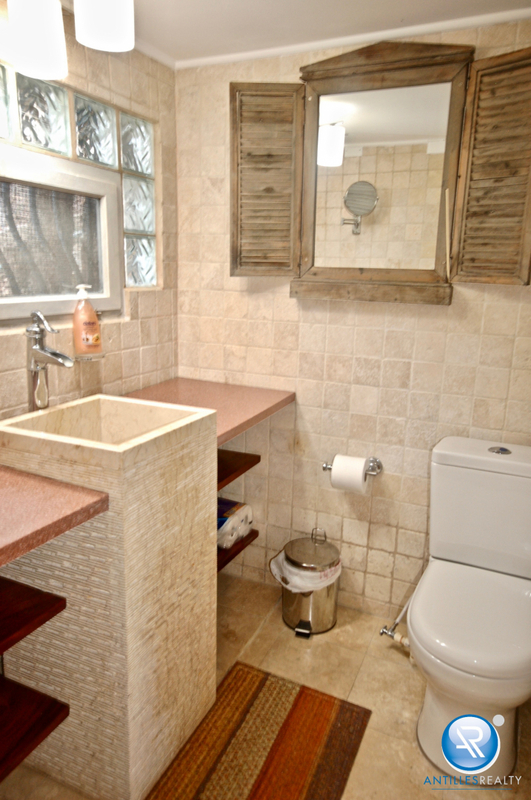 The ensuite bathroom has travertine floor and walls, the rain shower floor, the vanity counter top and the sink are also made of travertine. The upstairs Junior Master Suite can be reached via a spiral staircase with solid oak treads and features a travertine floor and a peaked, white washed wooden beamed ceiling with a queen size bed and a full closet with adjustable shelving. There is also a small sitting area as well as a small private patio with a stunning ocean view, featuring a travertine floor and natural stone accents. 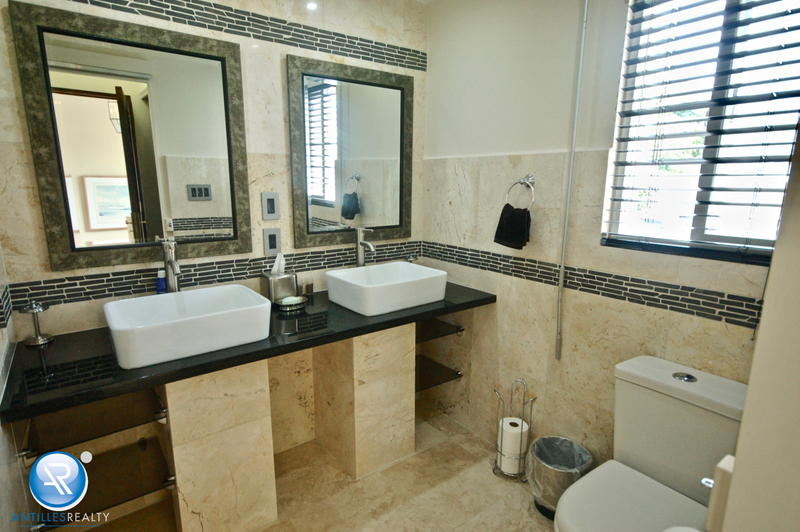 The ensuite bathroom features a travertine floor, a granite counter and the rain shower has a natural stone floor. This room has regular glass windows with an automatic rolling shutter. 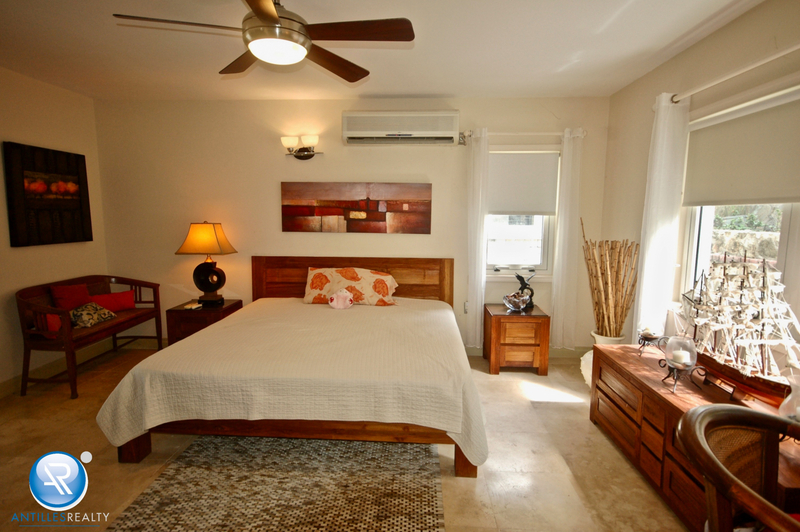 All bedrooms have air conditioning units. 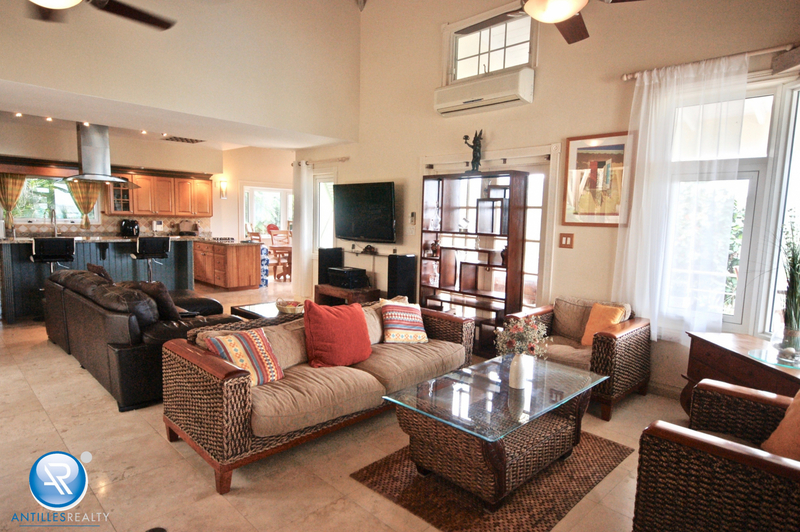 The living area, kitchen, and dining area have an open floor plan and feature a travertine floor. Over the living area and the dining area there is again a peaked, white washed wooden beamed ceiling. Both living area and dining area have a bay window with double paned glass and specially made shutters. 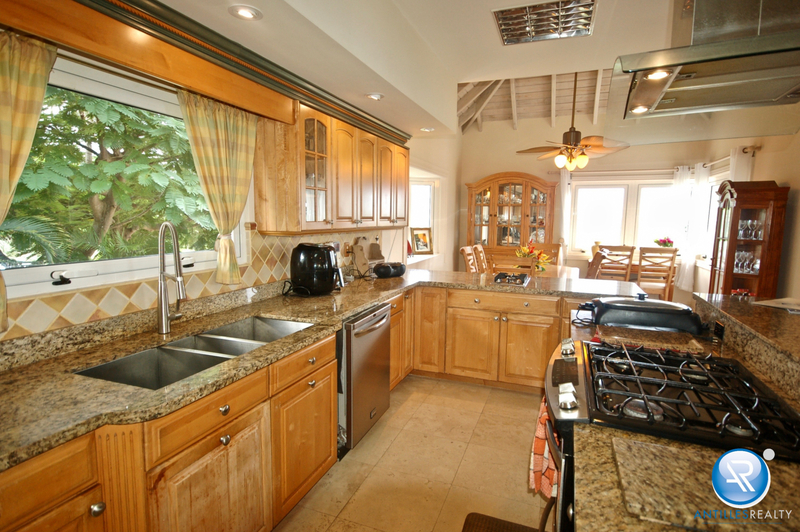 The Kitchen features a granite counter top with 4 gas burner cooking top as well as oven and broiler (Kenmore), a double door fridge with freezer drawer (Samsung), a second convection oven (Frigidaire) and a dishwasher (Frigidaire). The dining area has light wood furniture and two glass fronted display cabinets. The spacious living room is currently divided into a TV section and an entertainment section. The large patio in front of the villa can be reached through the main entrance door (9.5 ft) or a smaller French Style door off the living room. The back patio with the BBQ setup is reachable from the living area by glass sliding doors. 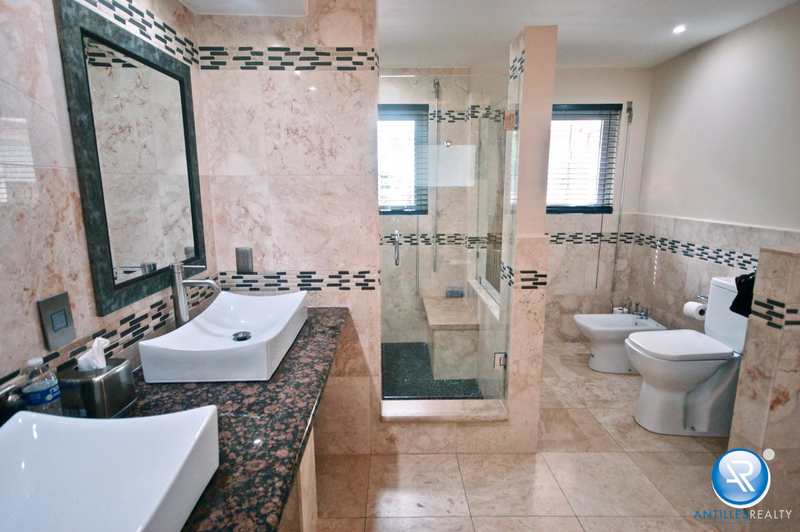 A half bathroom is located next to the kitchen and features travertine throughout with a natural stone border inset into the wall. Also next to the kitchen is the laundry room with a ceramic tile floor and a slightly elevated area, where you can find the Samsung washing machine and dryer. 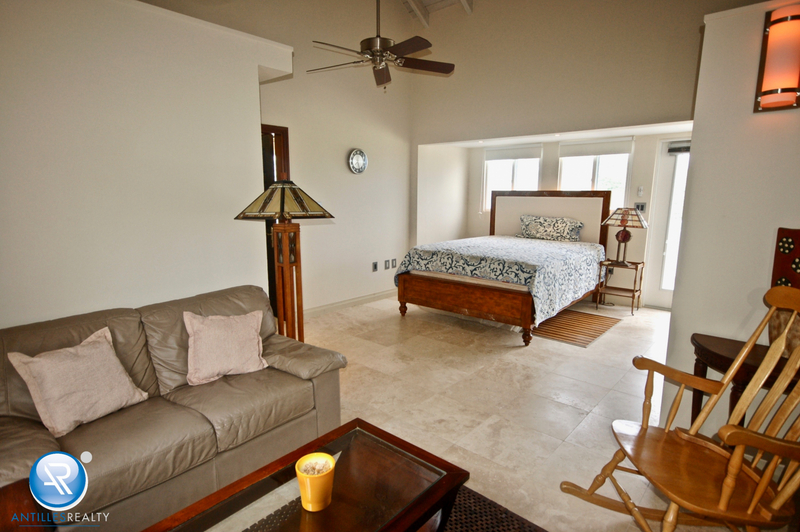 The 1-bedroom Guest Cottage is located at the other end of the pool, away from the main house. 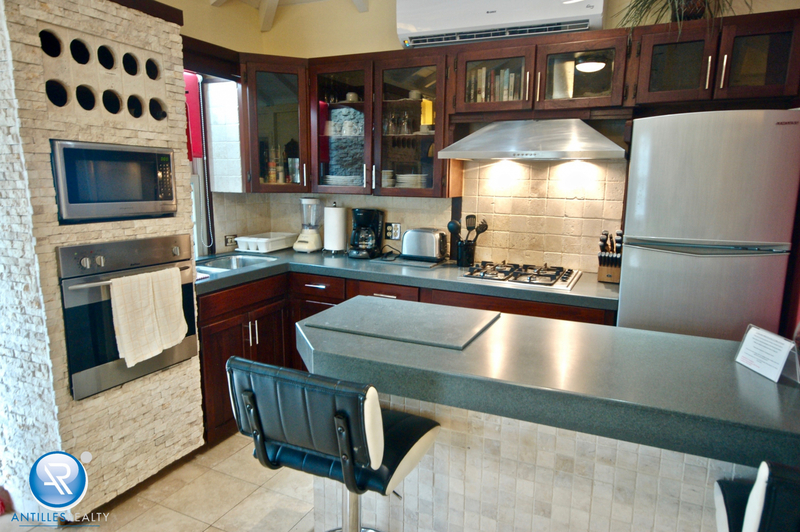 The kitchen features a Corian countertop with travertine base, handmade Mahogany cupboards, a set in 4 burner gas cooking top (Belion) with a hood and a separate oven (Belion) and microwave (Frigidaire). The floors in the kitchen, living room and bathroom are travertine. The living room has a peaked beamed ceiling and the windows are regular glass with wooden shutters. 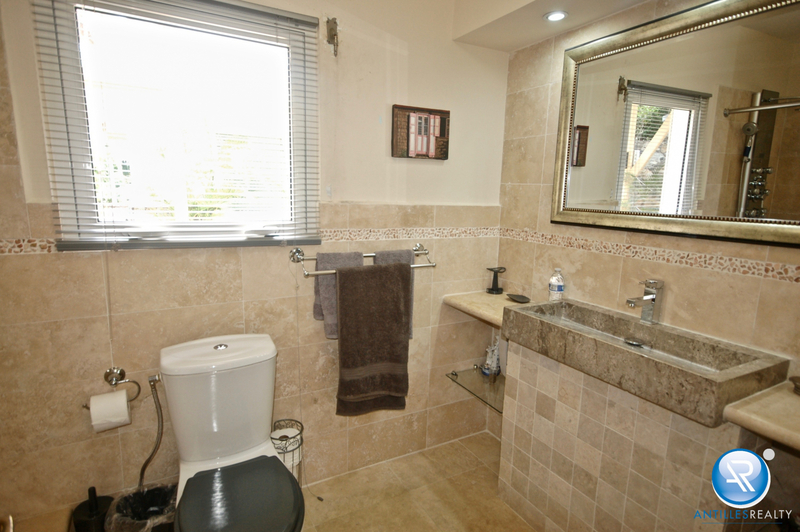 The bathroom has a travertine sink, inset into a Corian counter top and a rain shower with a stone pebble travertine floor, again with a travertine shower bench. 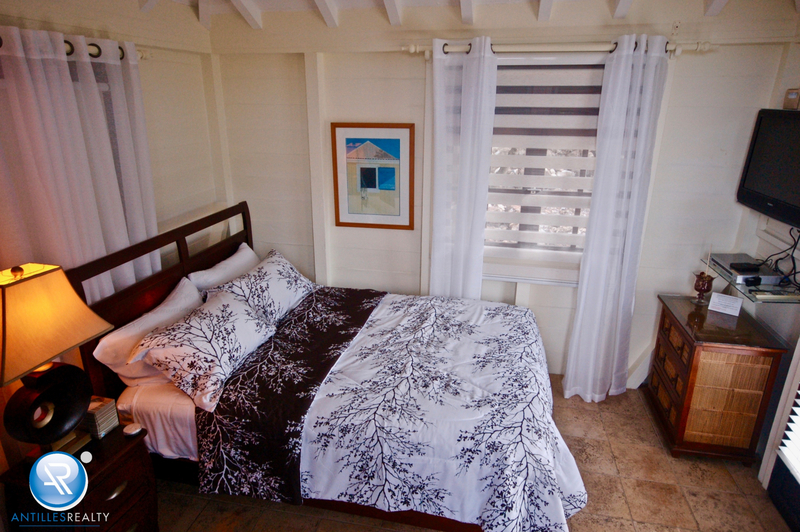 The upstairs bedroom features a queen size bed and a balcony with travertine floors and wooden railings. There is a separate door in the bedroom to reach the outdoor jacuzzi. By the front entrance there is also a nice size patio with an outdoor shower. 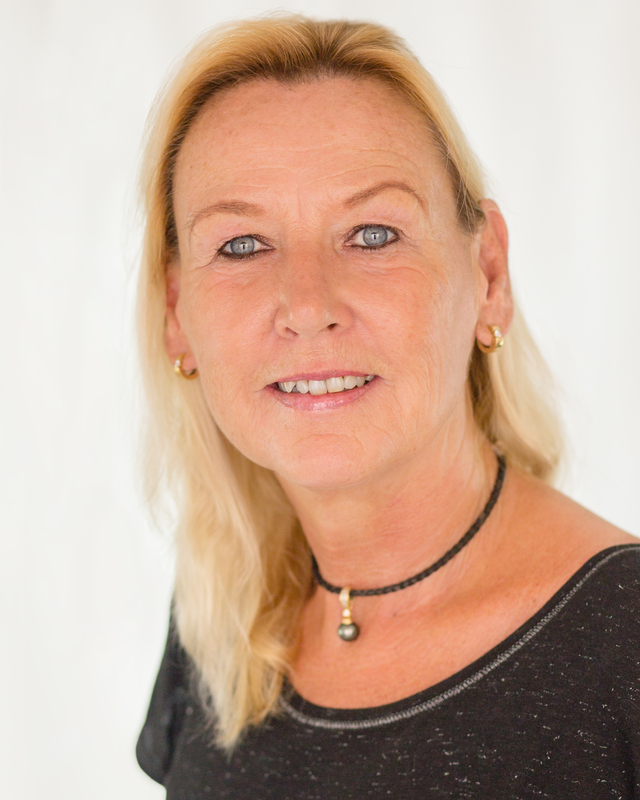 Short term rental history available. The villa also has a big cistern, a generator and an electric coiling hot water system, for immediate hot water, and is located in a cul-de-sac.